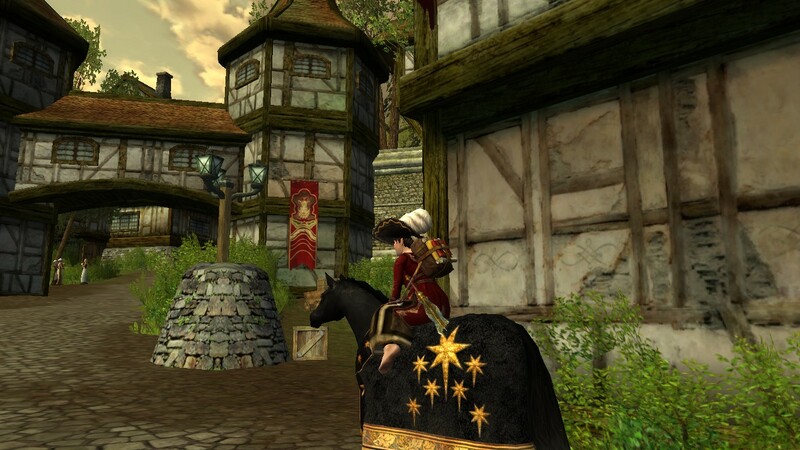 LOTRO – From the end of bag. 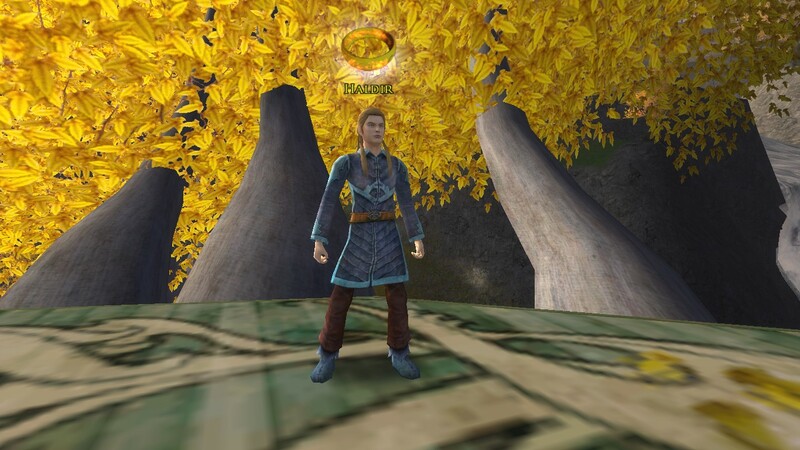 When Lord of the Rings Online closed down a bunch of servers, they gave premium and VIP players two free slots so of course I used them (even though lord knows I don’t need them). I didn’t exactly create new characters, I just added back Berenlas and Tahlae — I deleted them a while ago to make room for other toons. So let me introduce (and in some cases, re-introduce) you to my LotRO family! You can find me on Landroval! 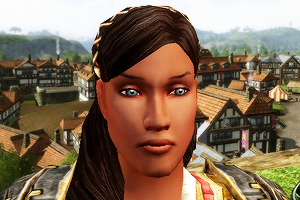 I have been slacking in the LotRO scene, but if I’m playing it’s most likely logged on as Alellea (level 75) or Malyndael (level 30). Last week I finally made my way over to Lothlórien in LOTRO, and I love it!! The quests are pretty easy, mostly due to the fact that I’m about 5 levels higher than the area (because of festivals mostly). I got to meet a lot of characters including: Haldir, the Fellowship, Galadriel and Celeborn. I’ve already seen the Fellowship but that was in Imladris, so it’s been a while! Lothlorien may be the most beautiful place I’ve been to in the game (not counting the Shire!! ), the colors change drastically throughout the “day.” I completed most quests so now I’m going to move onto Mirkwood, and then Enedwaith and Rohan. I must get my war steed! More photos below the cut. This has been a pretty good week for Alellea, she got three new ponies, a bunch of new great maps and some other goodies from the anniversary festival. This first pony is the Steed of Odogil which I actually really really love. I was bracing myself for another tablecloth mount that would make me feel unimpressed but that didn’t happen this time. The colors are really nice, and so is the subtle design in the caparison. Then there’s the gold part on the bottom…love love love!!! His name is Astral. Alellea “Inkwell” Fairbloom (guardian): To help her mother, Alellea took on the role of second parent (only at age 20 – barely in her tweens) to her three younger siblings after her father died. Like her father, she studies the art of cartography and hopes to be as good as he was. She spends her time pouring over her father’s maps and making her way across the Shire. As a few years went by she decided she wanted to see as much of Middle-earth as much as she can, something her father never got to do. 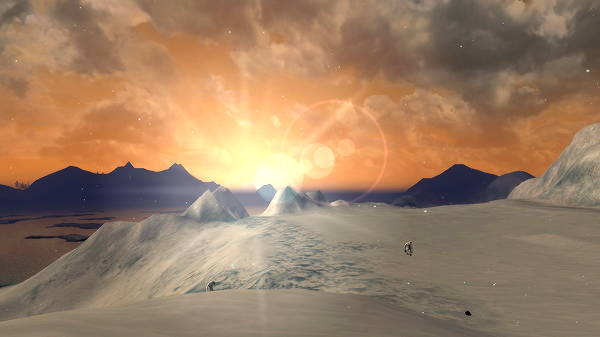 What I’ve been up to in virtual Middle-earth. 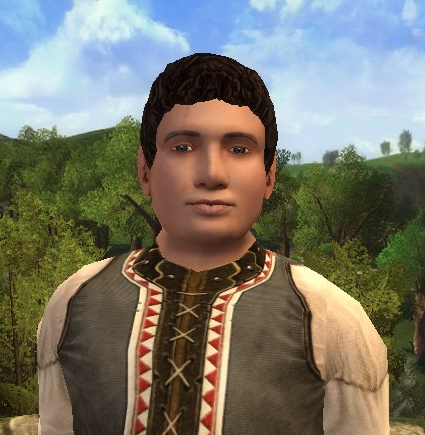 I’ve been pretty productive this past month….in LOTRO! I got Alellea, my guardian, to level 50 FINALLY. It seemed like it took forever. I’ve been questing in Forochel since I didn’t feel like the Trollshaws was that much fun. I really really do like Forochel, especially at night! It’s taking me a long time to become kindred with the Lossoth, I only just made it to ally this week. I am determined to get all of the cloaks! And the prized tundra steed. I also FINALLY got into Moria. A hunter friend ported me over to where the beginning quest starts and I was sooooo excited. 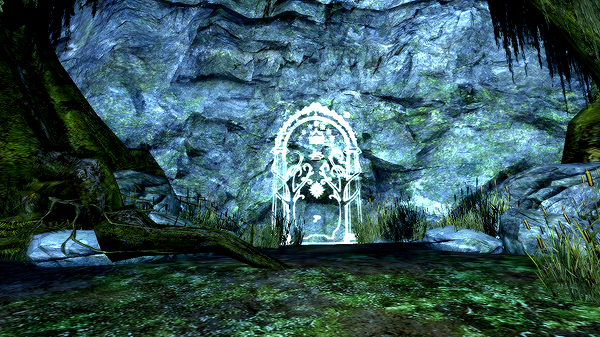 I was freaking out when I got to the black pool and almost cried when I first saw the doors of Durin. I kinda just stayed in one place and stared at the doors for a while before I could continue the quest. I was freaking out again when I saw the watcher of the water’s tentacle and then I freaked out some more when it took Broin. I was basically yelling “OH S***” over and over again in my mind. 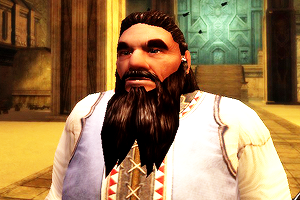 I haven’t delved too far into Moria just yet, I only did a few quests. I still need a goat. 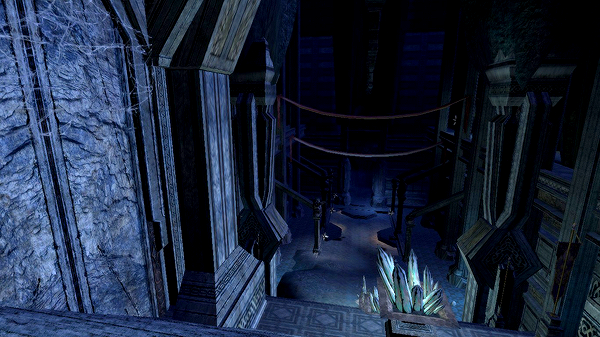 *sigh* I barely stepped into this place and already I had to fight a huge disgusting spider. It was hard to kill since I was squinting… did I mention that spider was huge??? Definitely not looking forward to facing even bigger ones later on in the game. Hopefully I’ll have enough time this weekend to do more quests. Wait, actually I should finish up those six book quests I have that are just sitting in my log… And I still need to get kindred with Forochel. SO MUCH TO DO. I don’t even have any race of men…men. Oops. For when I can make new characters. 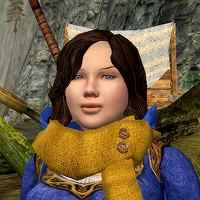 I’m hoping to get a 3 month VIP subscription to LOTRO for my birthday (which is April 30 so I have a while to wait) and I’m already starting to plan out who my characters will be. First up is a woman captain from Dale. I’m feeling names that begin with L or C. I may change it a little so that her eyes are dark but I do like that silvery/blue color. I haven’t tried out the captain class yet, I wonder if I’ll enjoy it. I do love being able to wear heavy armor. There are so little good hairstyles to choose from for women it’s not fair. Hmmm I may want to make her hair white. Am I trying to turn her into Storm we just don’t know. Next is a dwarf runekeeper from the Iron Hills. I’ve never created a dwarf so I’m kind of excited to be able to play as one! Yes I see that he’s dressed as a minstrel, let’s just ignore that. 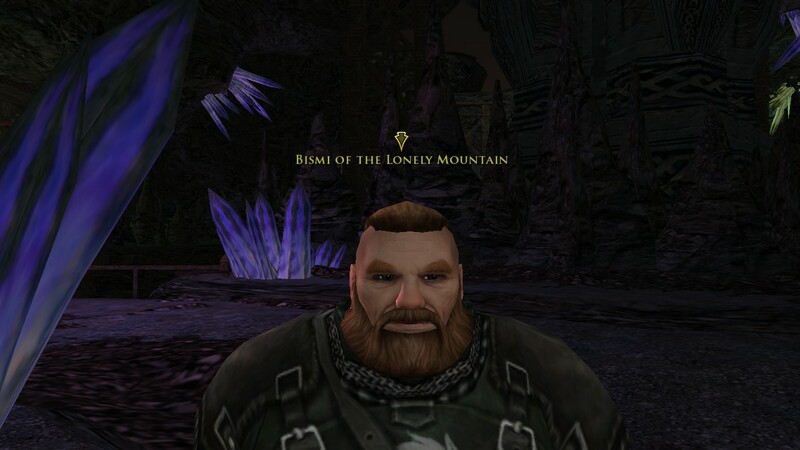 Dwarves have such COOL hair options! Lots of braids and long beards. 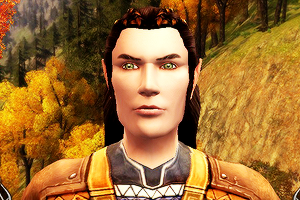 His name will probably begin with an I or D.
I also want to make a champion, an elf from Lorien. His name will begin with an E I’ve already decided. Also I’ve decided to pair him with my elf hunter, Malyndael. Yup.